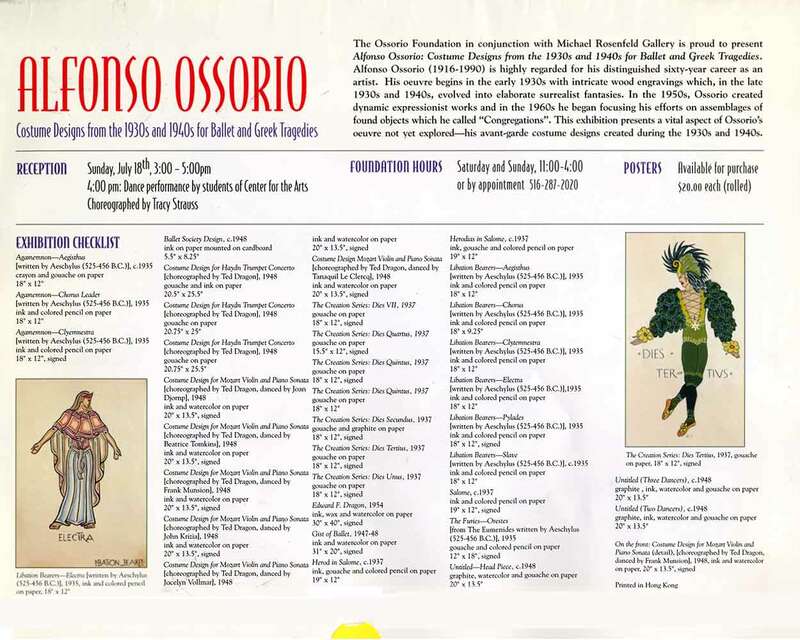 Has any of AAT Subjects: Ossorio, Alfonso A.
Exhibition flyer and poster for "Alfonso Ossorio: Costume Designs from the 1930s and 1940s for Ballet and Greek Tragedies" at Ossorio Foundation, Southhampton, NY, from Jun. 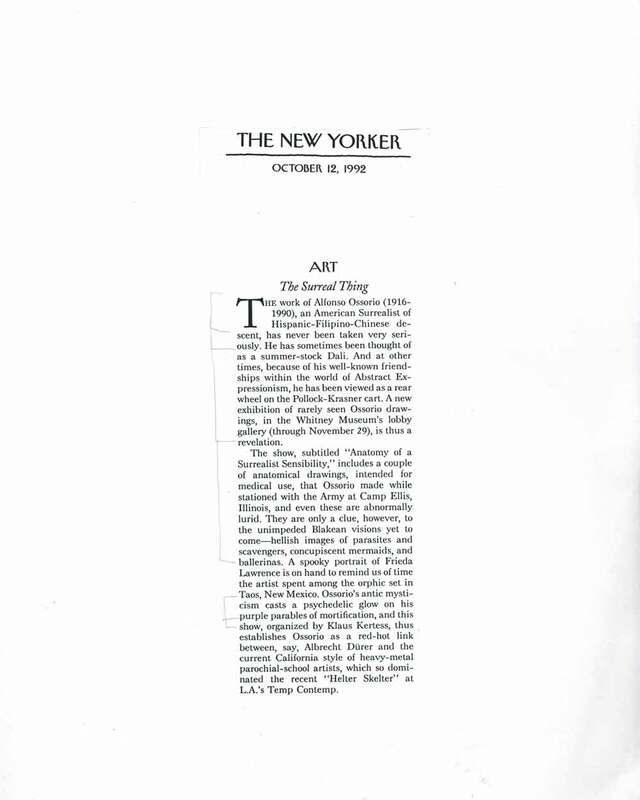 5-Sep. 7, 1999. 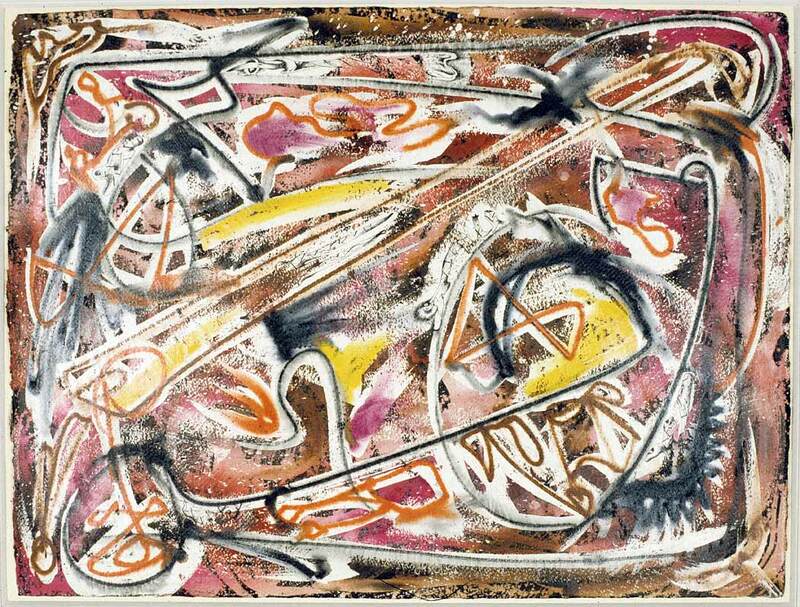 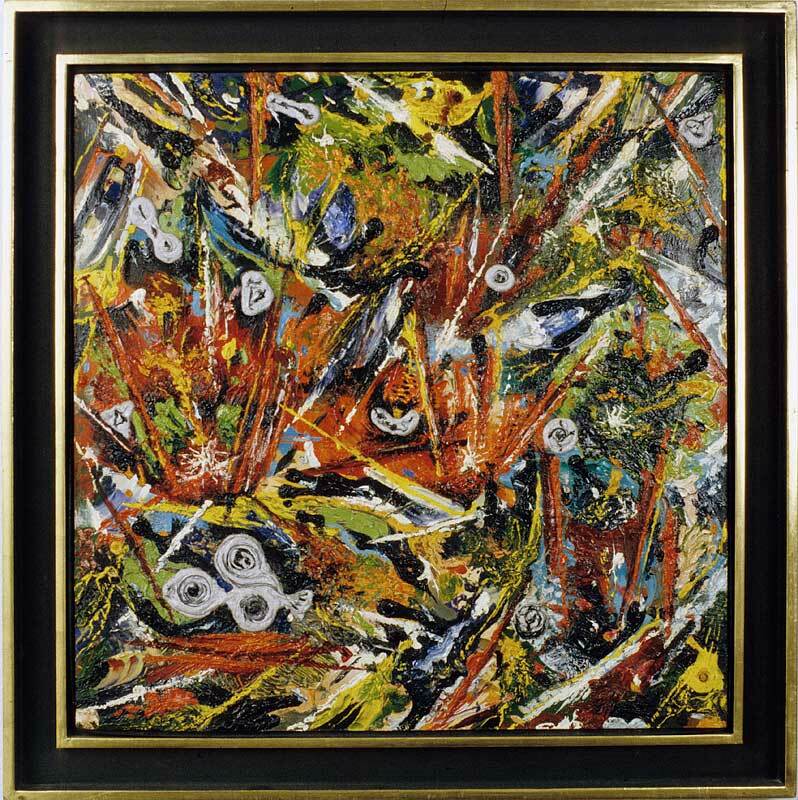 In conjunction with Michael Rosenfeld Gallery. 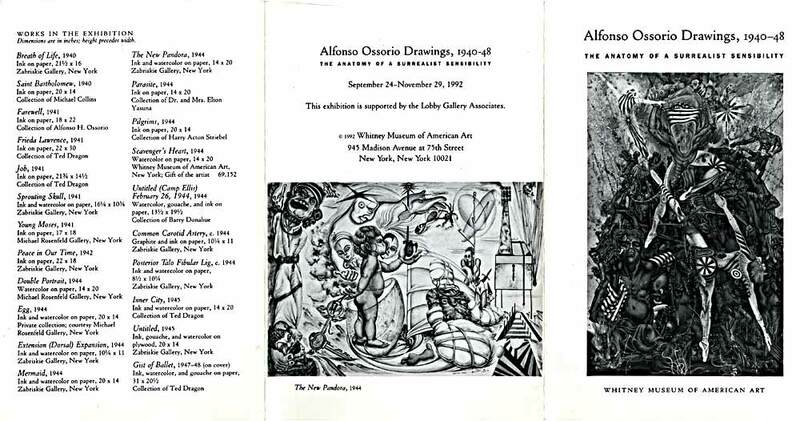 Exhibition flyer for "Alfonso Ossorio Drawings, 1940-48: The Anatomy of a Surrealist Sensibility" at Whitney Museum of American Art, New York City, from Sep. 24-Nov. 29, 1992.
Review for exhibition "Alfonso Ossorio Drawings, 1940-48: The Anatomy of a Surrealist Sensibility" at Whitney Museum of American Art, New York City, from Sep. 24-Nov. 29, 1992. 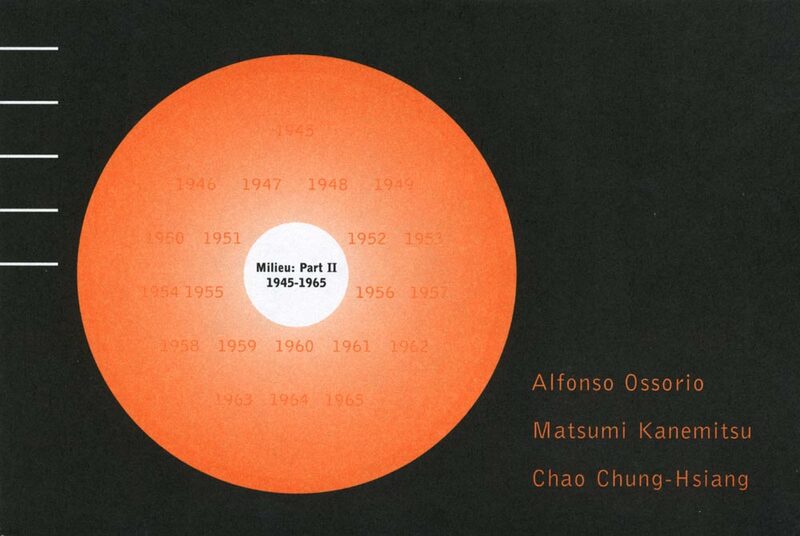 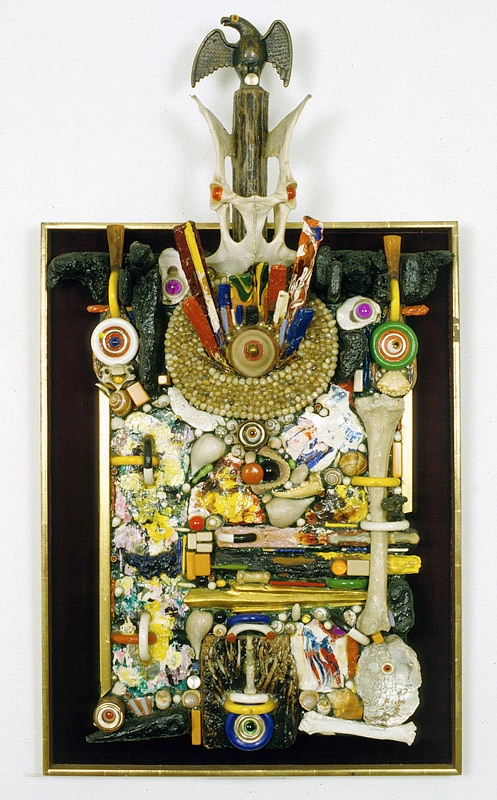 Exhibition flyer for "Milieu: Part II 1945-1965" at Asian American Arts Centre, New York City, from Nov. 22, 1996-Jan. 11, 1997, with artists Alfonso Ossorio, Matsumi Kanemitsu, Chao Chung-Hsiang. 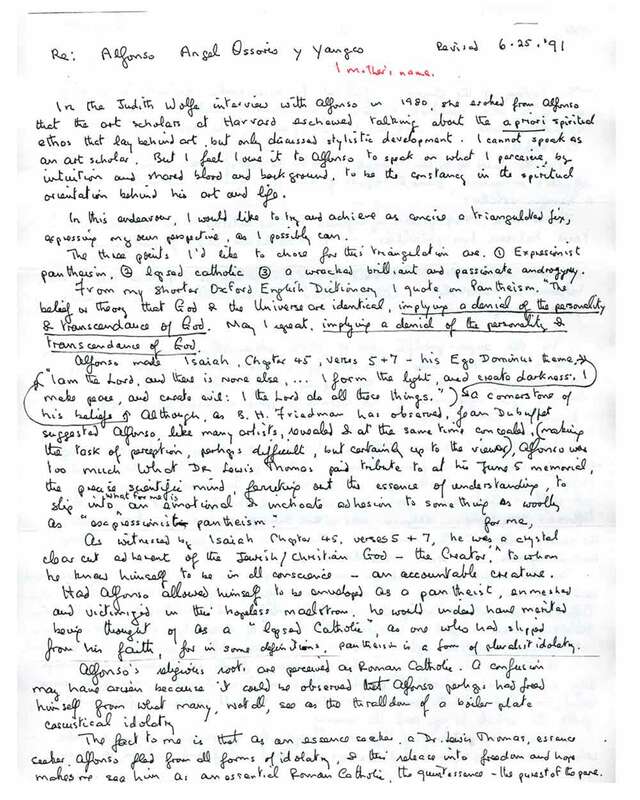 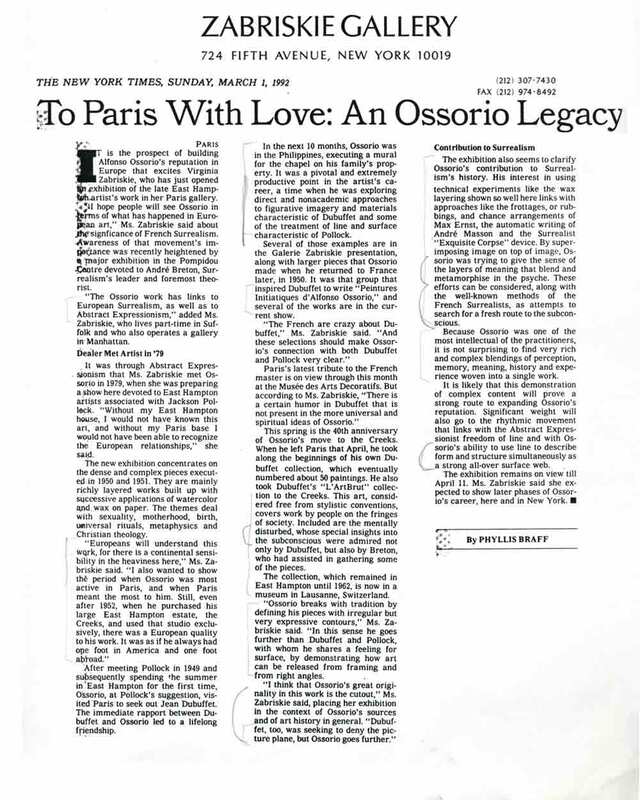 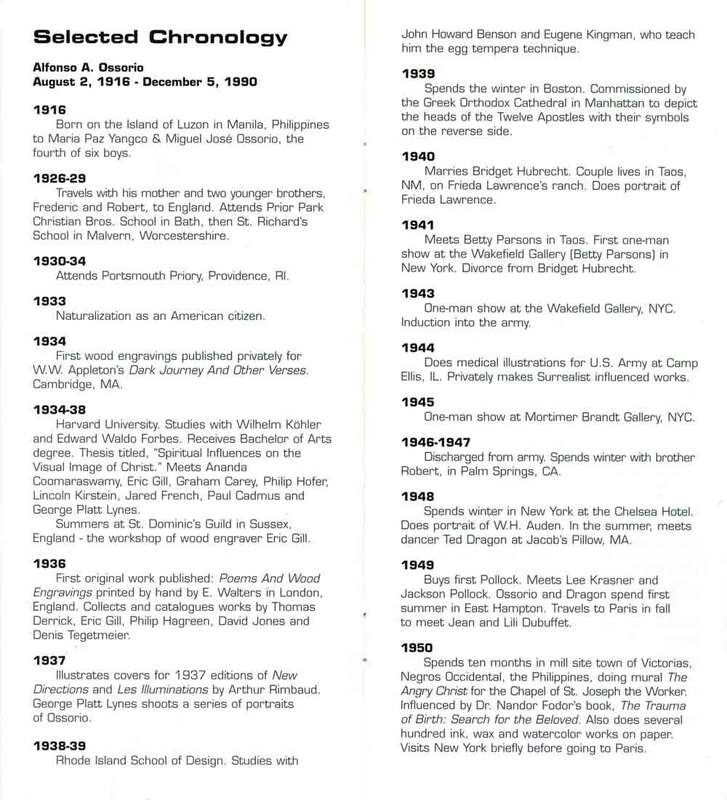 Excerpt from brochure of Ossorio Foundation. 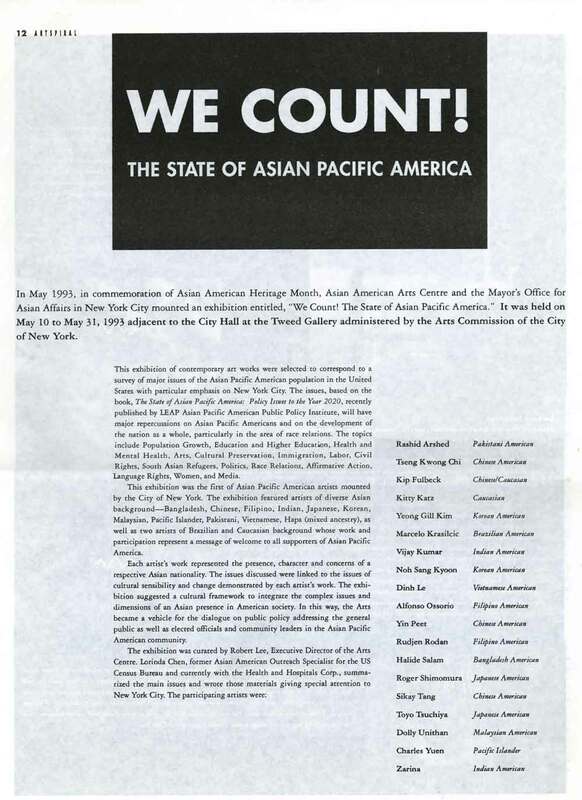 Exhibition press release for "We Count! 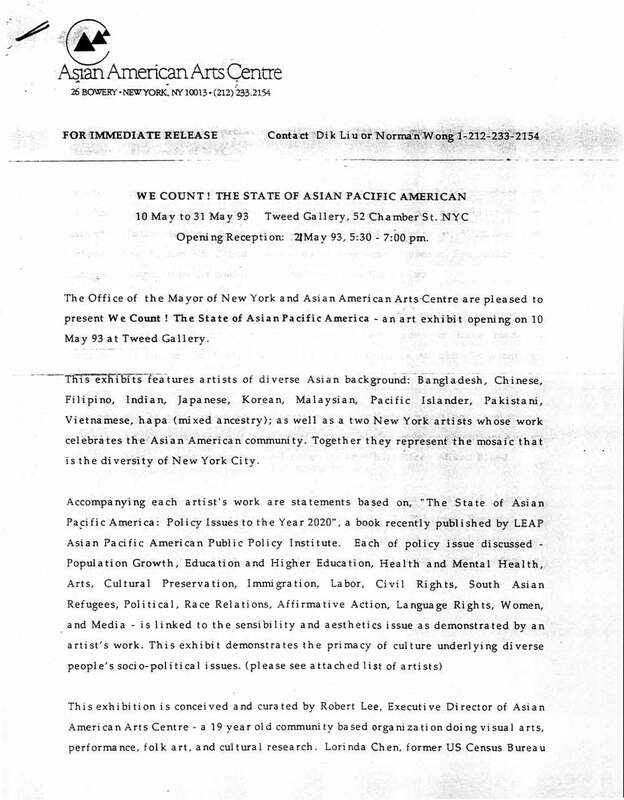 The State of Asian Pacific America" at the Tweed Gallery, New York City, from May 10-31, 1993, with artists Rashid Arshed, Kip Fulback, Kitty Katz, Yeong Gill Kim, Marcelo Krasilcic, Vijay Kumar, Dinh Le, Sang Kyoon Noh, Alfronso Ossorio, Yin Peet, Rudjen Roldan, Halide Salam, Roger Shimomura, Sikay Tang, Kwong Chi Tseng, Toyo Tsuchiya, Dolly Unithan, Charles Yuen, and Zarina. 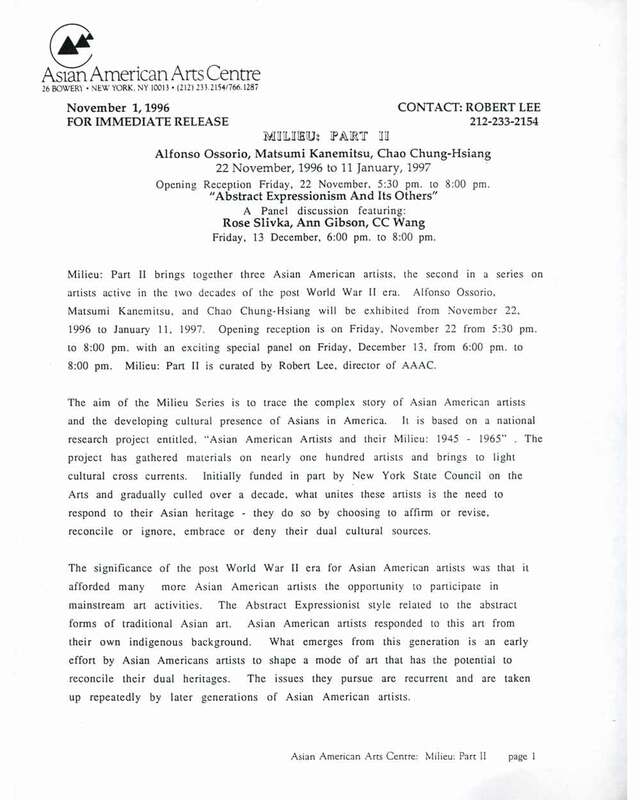 Curated by Robert Lee. 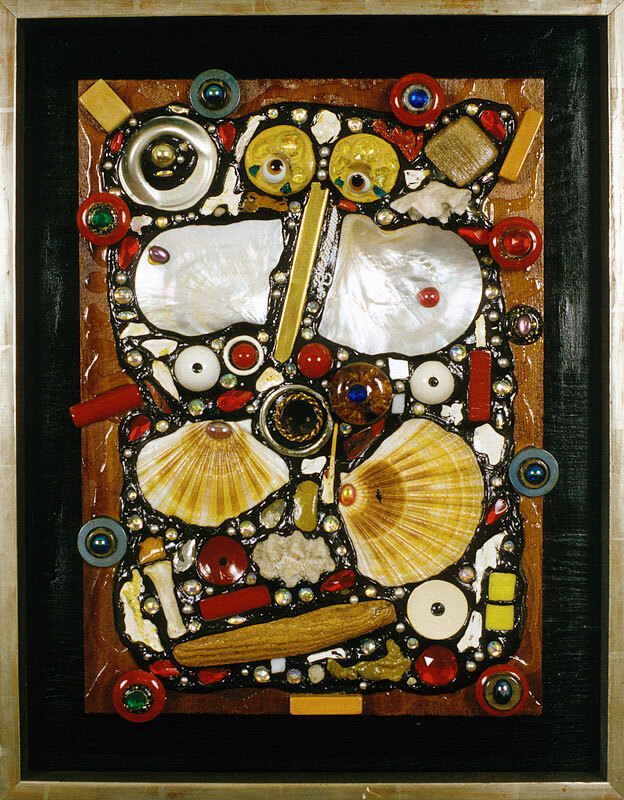 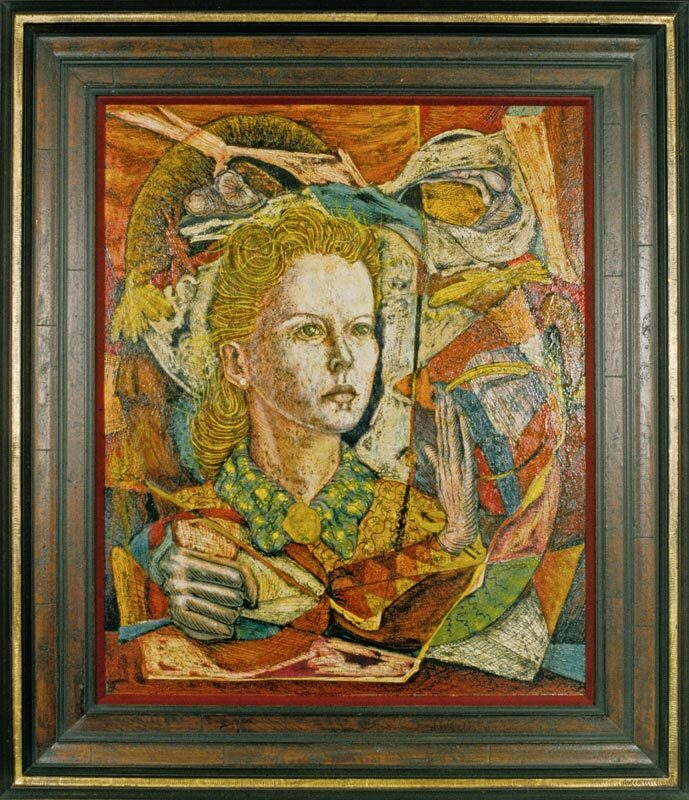 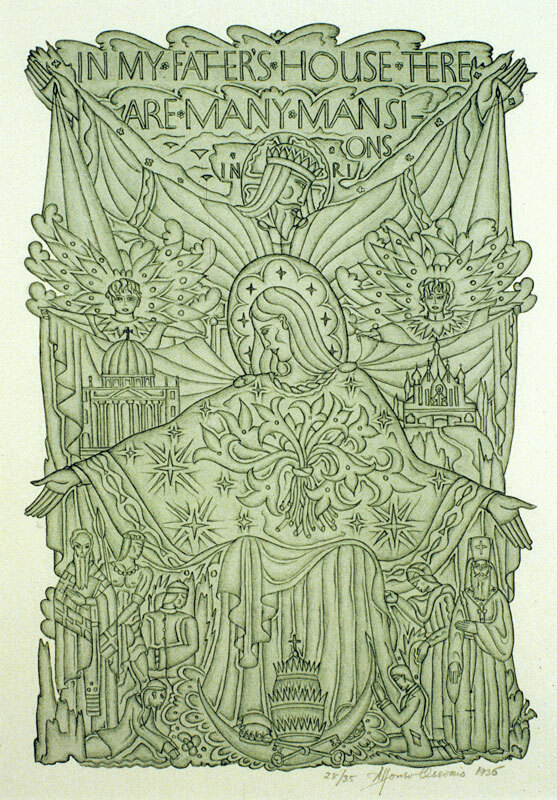 (Title Unknown) (Work) by Ossorio, Alfonso A.
Exhibition brochure for "We Count! 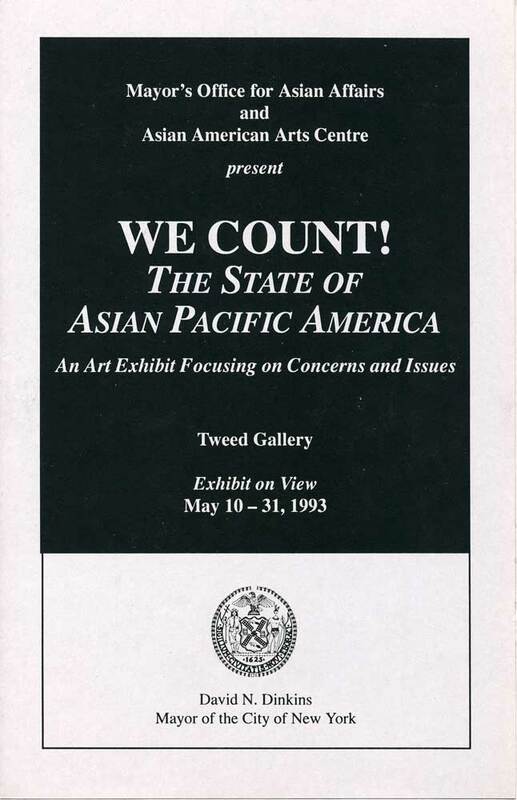 The State of Asian Pacific America" at the Tweed Gallery, New York City, from May 10-31, 1993, with artists Rashid Arshed, Kip Fulback, Kitty Katz, Yeong Gill Kim, Marcelo Krasilcic, Vijay Kumar, Dinh Le, Sang Kyoon Noh, Alfronso Ossorio, Yin Peet, Rudjen Roldan, Halide Salam, Roger Shimomura, Sikay Tang, Kwong Chi Tseng, Toyo Tsuchiya, Dolly Unithan, Charles Yuen, and Zarina. 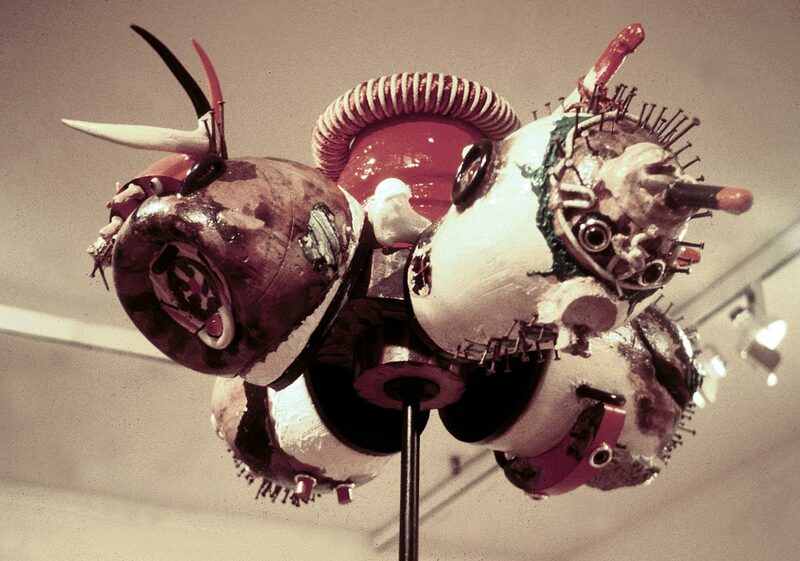 Curated by Robert Lee. 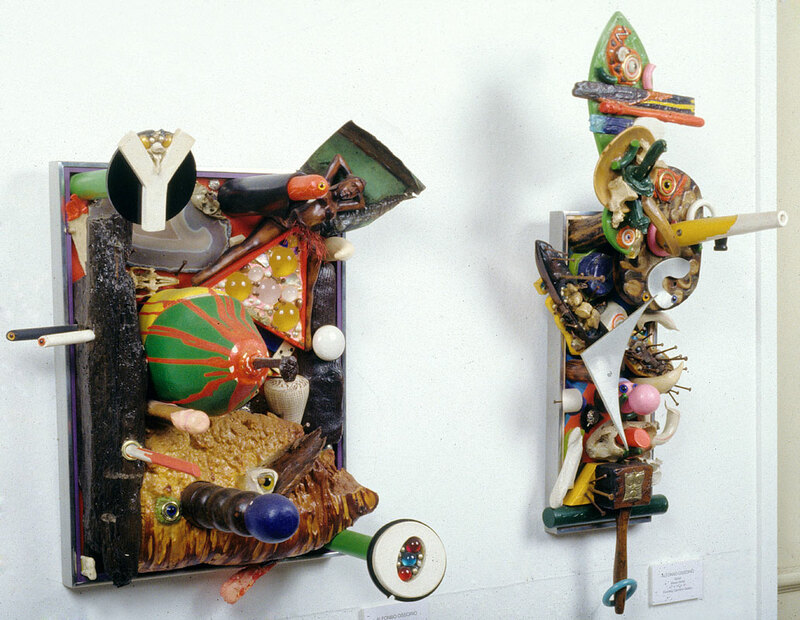 Nutcracker (Work) by Ossorio, Alfonso A.